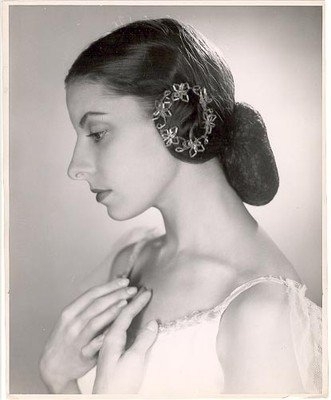 Alicia Alonso ... I'm dancing with my heart! Or more accurately say that I'm dancing in my heart. 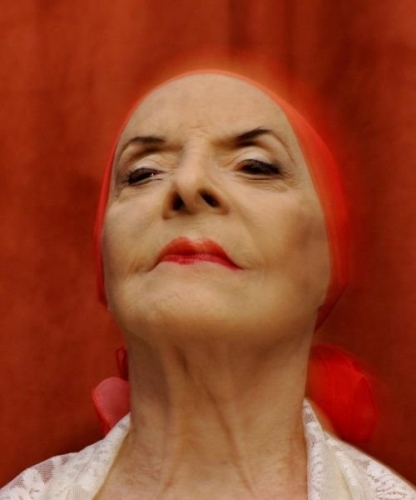 Alicia Alonso was born in Havana on December 21, 1921, in the same place in 1931 she began to study ballet. 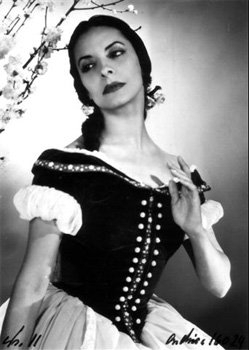 Already 9 years after his first lesson at the only private ballet school in Cuba, the Russian ballet master Nikolai Yavorsky, at that time in Cuba, Alicia realized that ballet was her whole life. 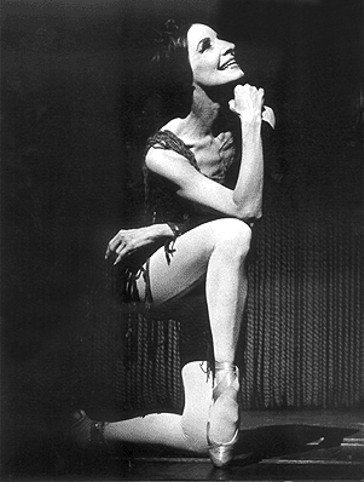 It's hard to say what prompted the daughter of a veterinarian to the ballet scene. 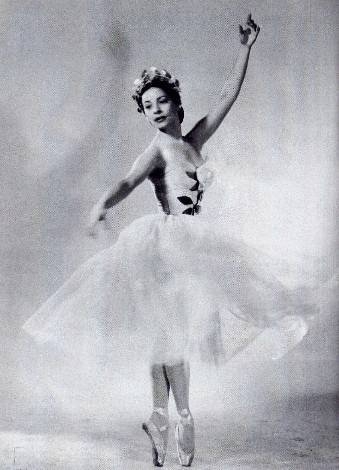 Alicia herself said this: "I was always a ballerina ... In my childhood, to make me calm down, there was only one way - to lock me in a room where music plays. And everyone knew that I did not do anything because I was dancing. 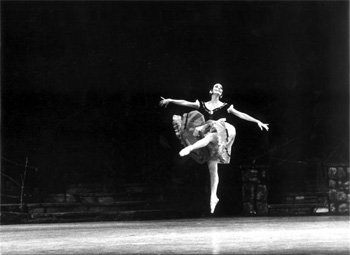 At that time, I still did not know what ballet was. Making different movements, I reproduced in the dance what I felt. "